I will take place to the exhibition Green Mold at Mixer Gallery in Istanbul. 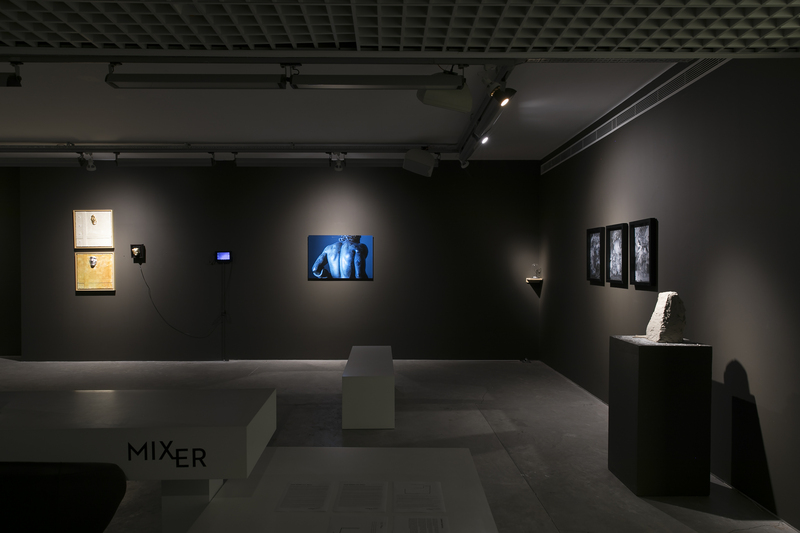 Mixer hosts the exhibition ‘Green Mold’ between January 18- February 23 2019. In this exhibition where the audience becomes an investigator, the artists’ works appear as a found object that came from past to present day.